Along with the exciting announcement, a visual by original character designer abec, plus a trailer teasing the War of Underworld was also released. Inspired by the hit series of light novels by Kawahara Reki, the Sword Art Online franchise follows talented gamer Kirito into a series of online games. 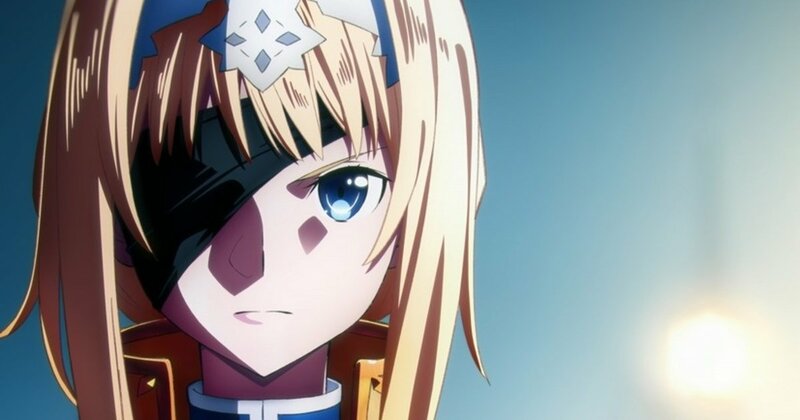 The Alicization Arc revolves around his adventures in a FullDive fantasy RPG, where he tries to find a way out with uncertain memories, accompanied by an NPC who seems to have similar emotions to a real world human and a girl with blonde hair named Alice.